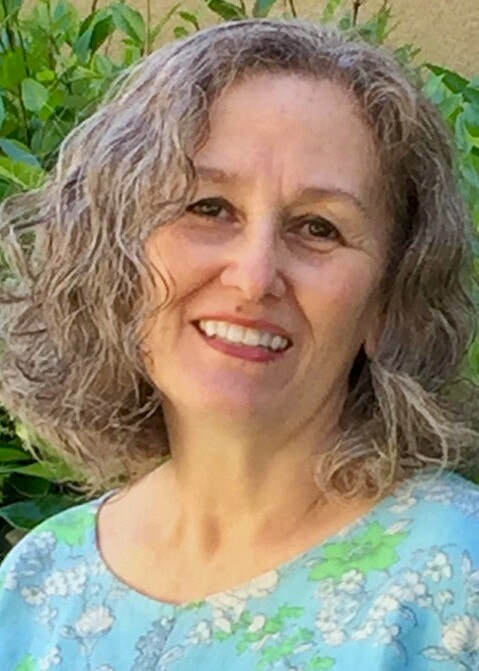 About the instructor: Grace Mendez holds a BA in Visual and Public Art from CSU Monterey Bay and is a Certified Zentangle® Teacher. She believes her role as a teacher is to help people explore their creative journey in ways that are both meaningful and fun. 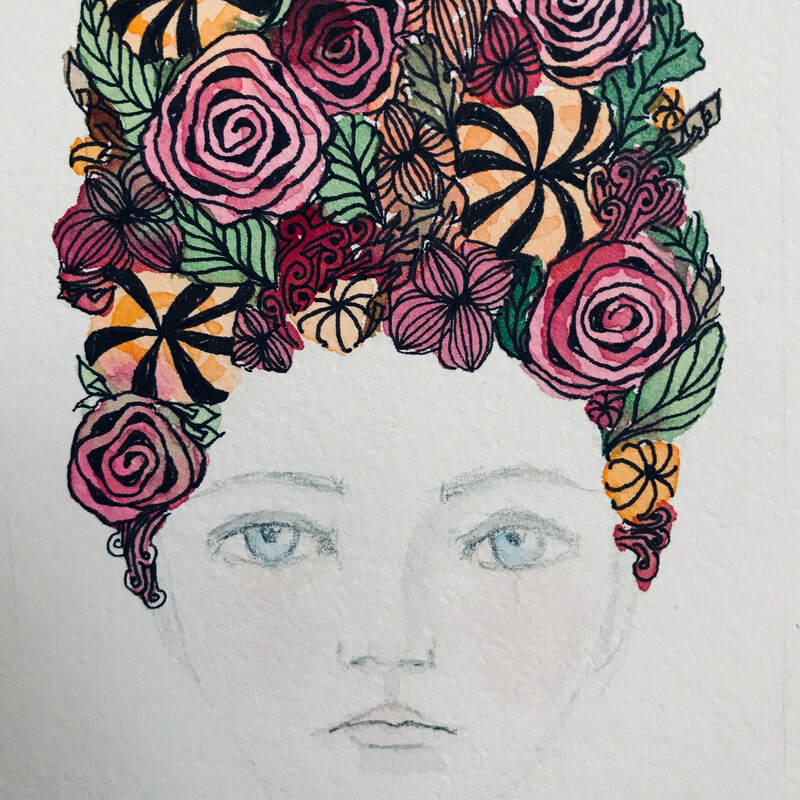 She enjoys mixed-media, bookbinding, art journaling, assemblage, and drawing. .
Workshop Description: Combine whimsy with a bit of realism and you end up with a Zentangle inspired portrait. Created with watercolor, pen, and pencil you will be walked through all the steps from start to finish. Notes: All skill levels; 18 years old and above. No prerequisite required. Minimum enrollment required for workshop to proceed. Materials: Bring a pencil(s), eraser, watercolors, and brushes. By enrolling you are agreeing to the FBCA Cancellation Terms and Refund Policy. If email is not the best way to contact you, please include your telephone number on the PayPal receipt. You will only be contacted by phone for notification of any class changes.